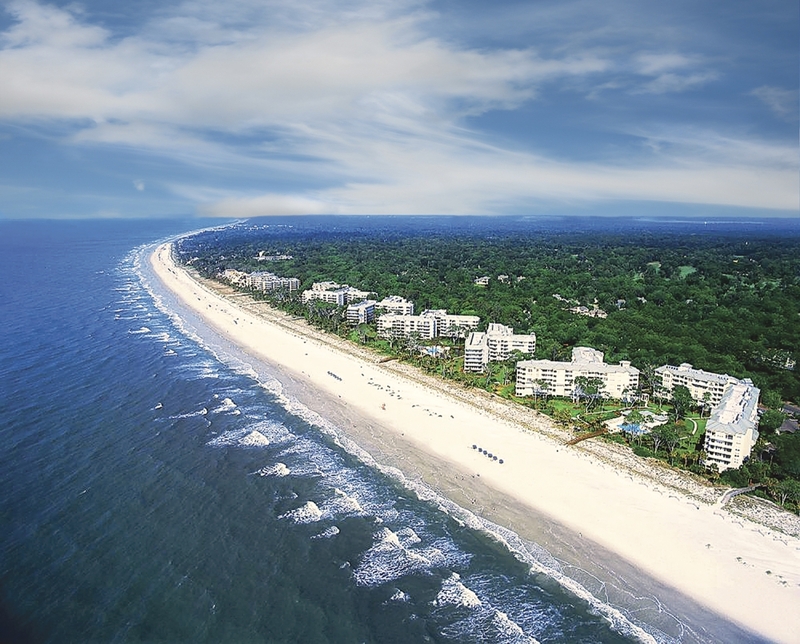 Hilton Head oceanfront real estate for sale includes homes, condos, villas and land from the southern tip of the Island in Sea Pines Resort to the “heel” of the Island in Port Royal Plantation. The term ‘oceanfront’ describes that property which has no other structure(s) between it and the dune line. It should never be confused with ‘ocean view’, which can mean anything from a peek of ocean water to a glimpse of the sand. Oceanfront is first row and nothing less.